The Commuter Resource Center (CRC), once a place that students not living on campus could use as their home-away-from-home, is now gone. Since the start of the academic year, commuter students have expressed confusion as to where and why their center with resources including fridges, microwaves, pantry, study rooms, nap rooms and even hard copy paper delivery is gone. “I love the CRC! I email them all my papers during finals week and they just deliver them for me. I don’t even have to drive to campus,” said Holly Gustines, a student who lives off campus. 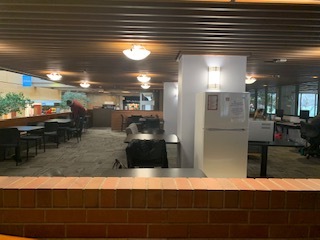 As for what commuter students should do in the meantime, Fountain explained that many of the services including the microwaves and fridges, can be found in the raised lounge on Main Street of the Stevenson Union (SU), and locker services are also still available for these students. Assistant Director of Student Life for the Union and Traditions, Danielle Mancuso, explained that she wants students know that “there is lot going on behind the scenes through ASSOU to discuss the funding for the CRC to come back in full swing.” Mancuso, like Fountain, encourages students to come forward with ideas and opinions on what the CRC should be. 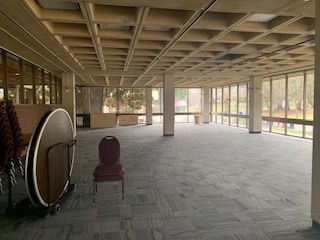 The old CRC location, now a large, empty room adjacent to the raised lounge in the SU, is undergoing remodeling. Fountain and Mancuso both see so much potential within the room. It will give students privacy, but also give them the experience of a 180 degree view of the campus. The room can also be checked out at the SU info desk. It will hold upcoming events including the Actor Filmmaker Meet and Greet Friday, Feb. 8th at 4 p.m. 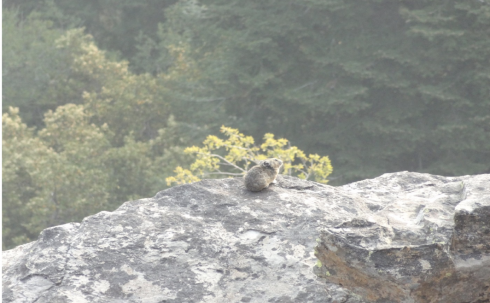 The Siskiyou plans to follow up about the space and confirm the timeline later in the academic year. 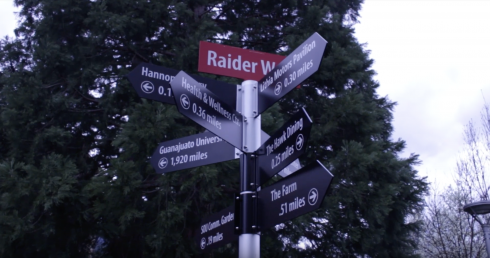 For questions or suggestions about the CRC, students are invited to contact Jennifer Fountain at fountainj@sou.edu.